If you're looking for something to do on Friday, you can't go wrong with Friday Night Fights, whose latest installment of Muay Thai goodness should include an eight-man tournament, funky Thai music and a brand of beer you've never heard of. Anyway, here's a video of a recent FNF bout to get you motivated. Fun fact: I saw BJ Penn's first seven MMA fights live and in person. That's right, his UFC debut - back at UFC 31 in 2001 at the Taj Mahal in Atlantic City - was the first time he'd fought in the cage. Prior to that, he was "just" some highly-touted Brazilian Jiu-Jitsu phenom with a ton of hype behind him. The hype was justified, obviously. He put away a scrub named Joey Gilbert that night at UFC 31, got voted by online fans to be the co-main event for UFC 32 (yeah, that was a thing), and went on to crush Din Thomas and Caol Uno before going the distance against champ Jens Pulver. 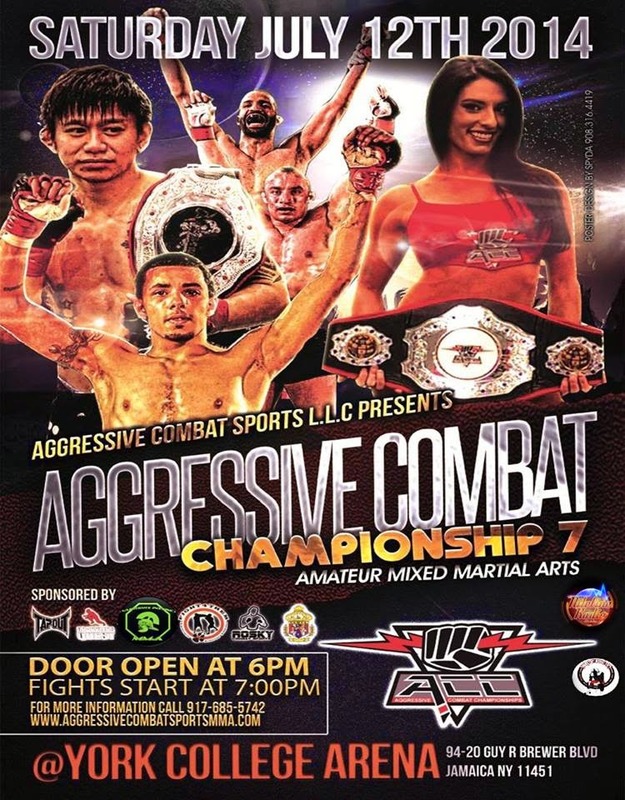 The next big show in New York City is Aggressive Combat Championship's seventh installment, which is set for Saturday night at York College in Queens. 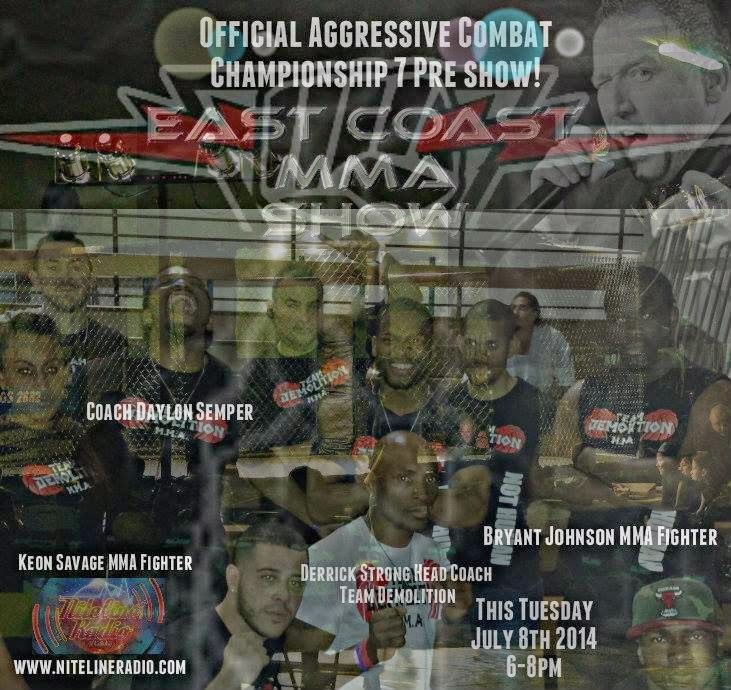 Yes, there will be a full card of amateur MMA action, but always nestled in there are a slew of Muay Thai bouts. Here's a video hyping one of them, courtesy of 750 Square Feet.